The Original London production at the Queen’s Theatre will play until 13 July 2019. The theatre will then close for four months of rebuilding work both backstage and in the auditorium as well as adding many much-needed new lavatories to the front of house. This work will restore architect W.G. Sprague’s original boxes and loges which, along with the entire front of house, were destroyed by a bomb in 1940 and caused the theatre to be closed for 20 years. The restored Queen’s Theatre will reopen in December of 2019 with the New production of LES MISÉRABLES, continuing its phenomenal run indefinitely. A brilliant company is now being put together and bookings will open in February. LES MISÉRABLES and THE LION KING are the most financially successful productions in the history of the West End. Last year this production distributed a further 280% return of profit, giving the original investors a total return of over 3500% on their original investment - an unprecedented feat for any musical in its fourth decade. 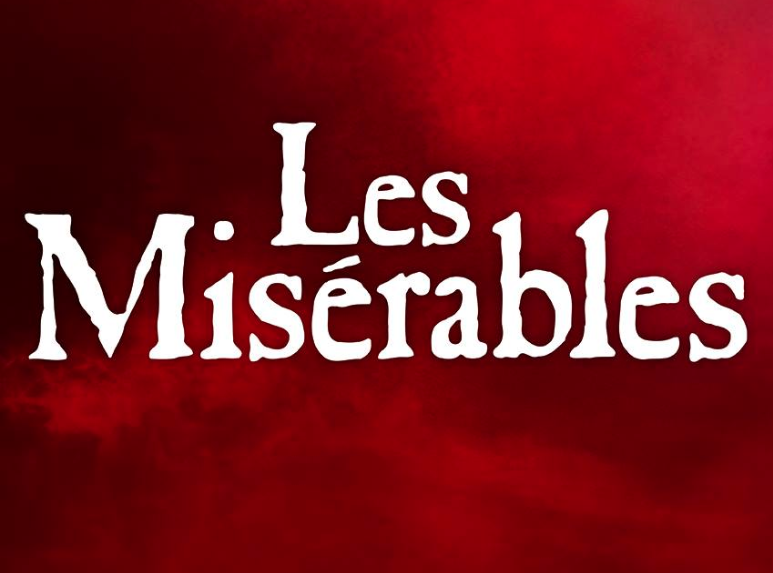 LES MISÉRABLES has been performed in 52 countries and 22 languages and won over 100 international awards. The combined audience for the show and the Academy Award winning film is 120 million people. The film is one of the 10 biggest movie musical box office successes of all time.